Medium to dark reddish brown or purplish brown. Color tends to darken with age. 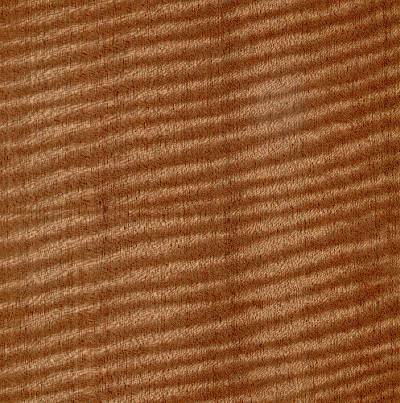 Besides the common ribbon pattern seen on quartersawn boards, Sapele is also known for a wide variety of other figured grain patterns, such as: pomelle, quilted, mottled, wavy, beeswing, and fiddleback. 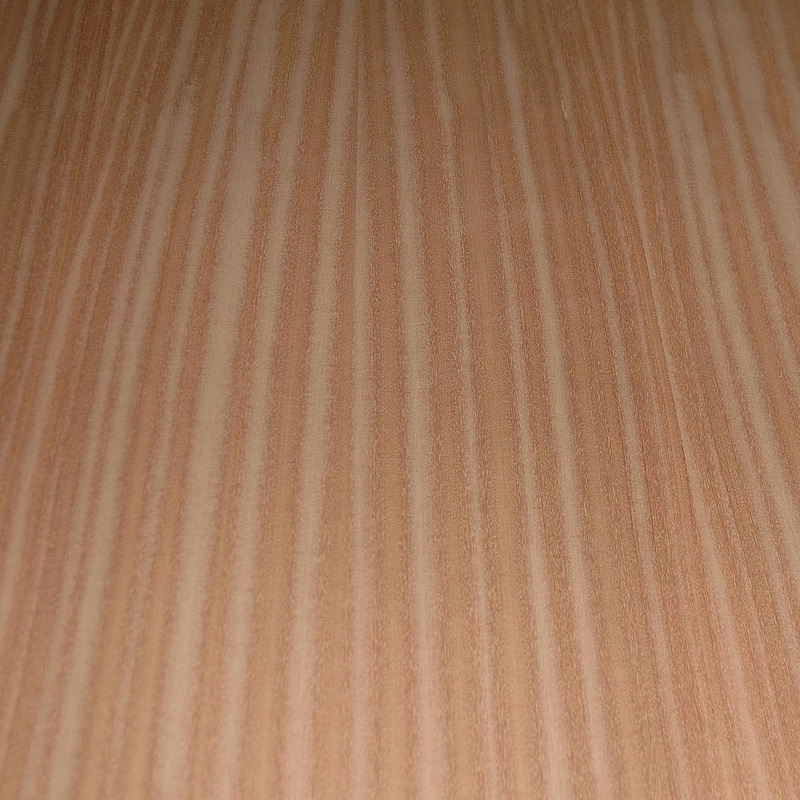 Uses- Sapele can be troublesome to work in some machining operations, (i.e., planing, routing, etc. ), resulting in tearout due to its interlocked grain. 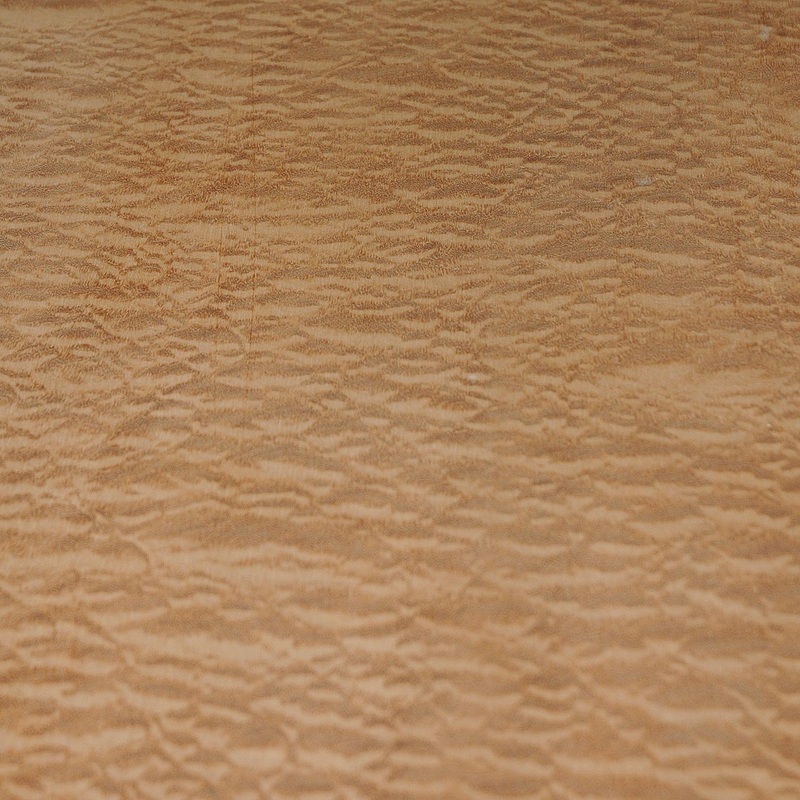 It will also react when put into direct contact with iron, becoming discolored and stained. 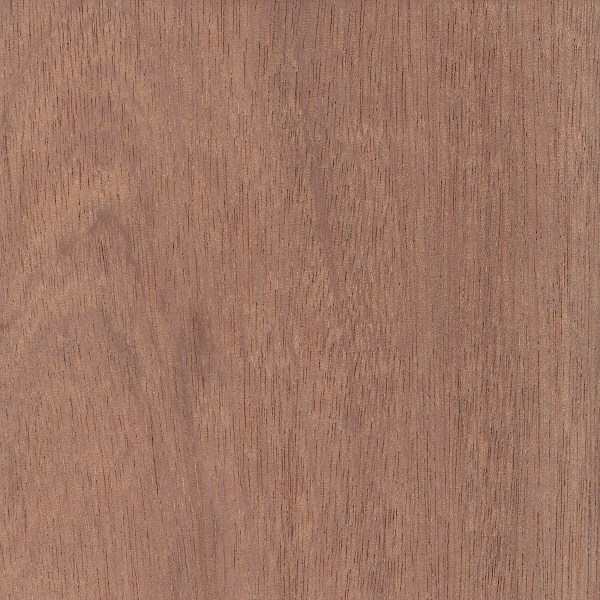 Sapele has a slight blunting effect on cutters, but it turns, glues, and finishes well. durable, and pretty. A multiply construction and same species throughout. 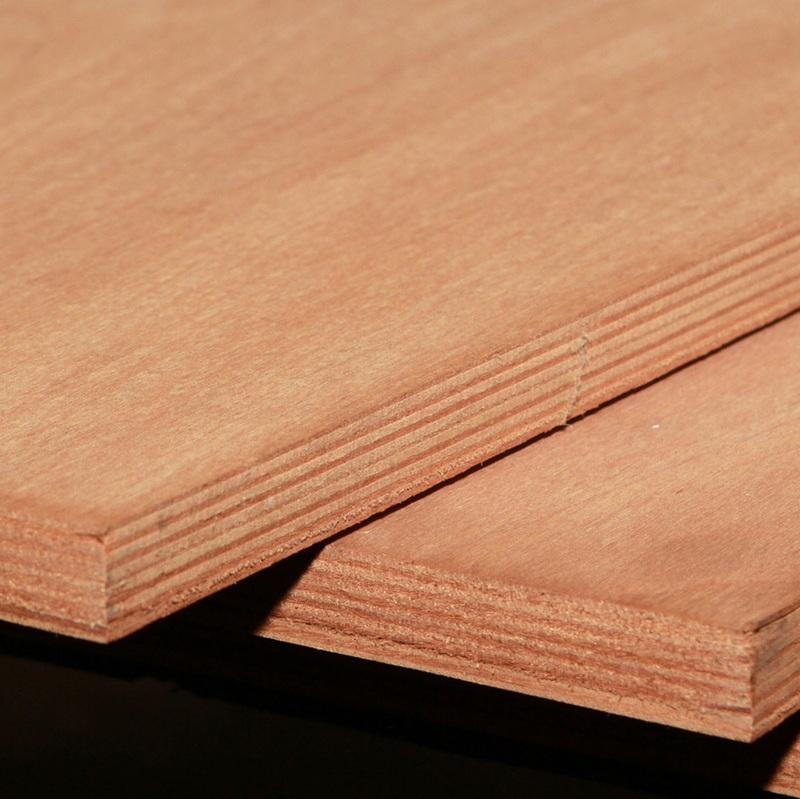 Uses-bulk heads, transoms, center boards, and under water use.